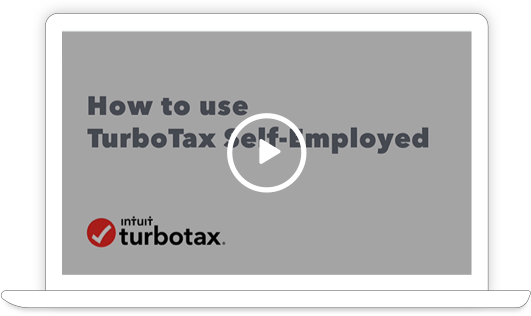 Whether you run your own business, have a side job or multiple sources of income, TurboTax Self-Employed will help find you more deductions so you can keep every dollar you deserve. 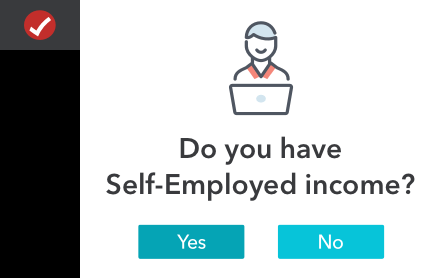 By asking simple questions about your self-employment work, we’ll make sure you get your taxes done accurately. 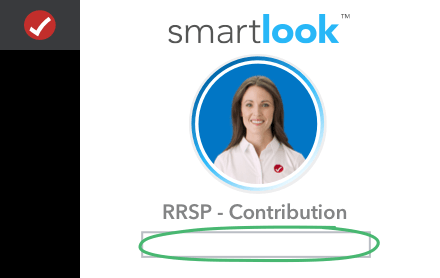 We search over 400 deductions to ensure you don't miss a thing. Business travel, entertainment, supplies and operating costs are all covered. Your on-demand customer care agent can answer questions and guide you by drawing on your screen. 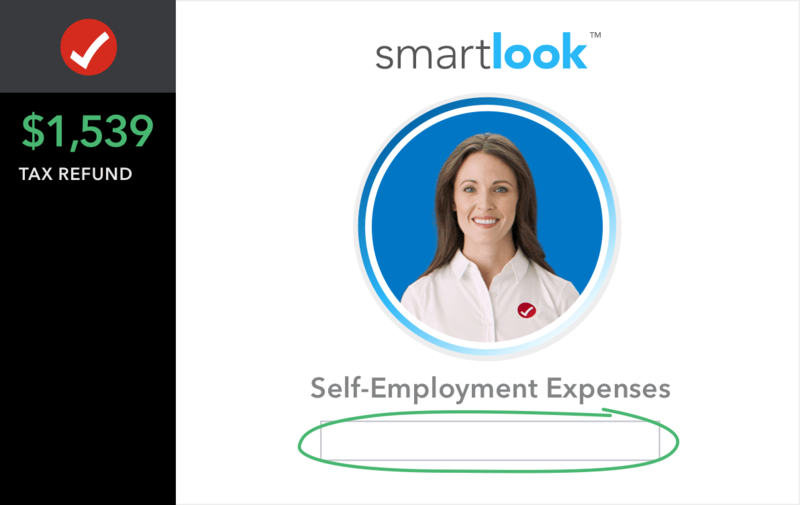 Save time and make managing your self-employed expenses easier all year with complimentary effortless expense tracking, automatic mileage tracking, and simple receipt capture from QuickBooks Self-Employed. Claim every deduction and keep more of your hard-earned money. Whether you’re a sole proprietorship, small business owner or have a corporation and need help calculating your corporate income tax or figuring out the corporate tax rate, we’ve got you covered. We’ll help you navigate through forms like T2125 and T4A, and give you live on-demand assistant with your tax return, so you’re never stuck. 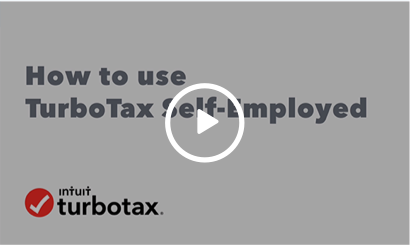 We’ll also help you find ways you can potentially reduce the income tax you pay on business earnings. 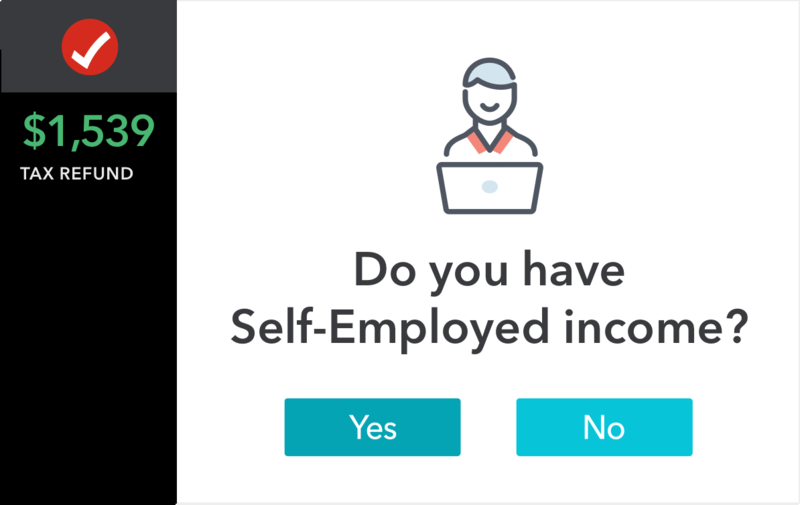 You can also file both your business and income tax return together. We are also NETFILE certified, which means you can submit your return to the Canada Revenue Agency (CRA) safely and securely. 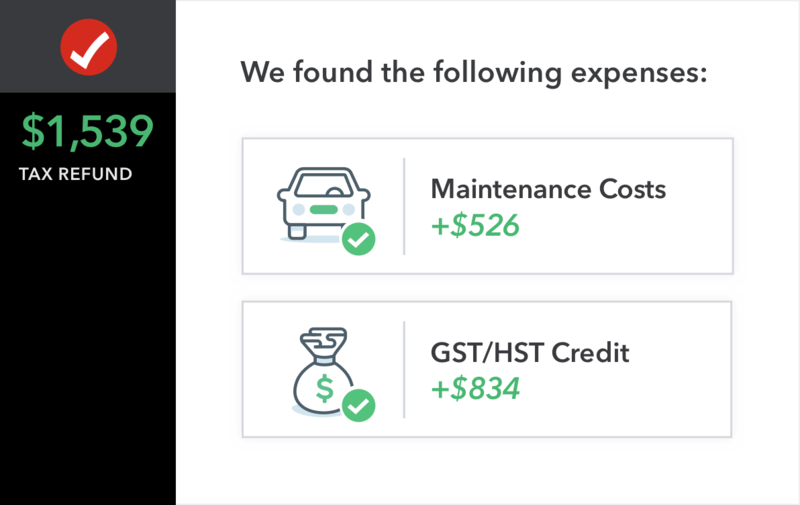 You can also take advantage of our expense calculator to maximize your tax savings by estimating your business expenses. Plus, it works great with QuickBooks, this way you can easily keep track your expenses and prepare for tax season. 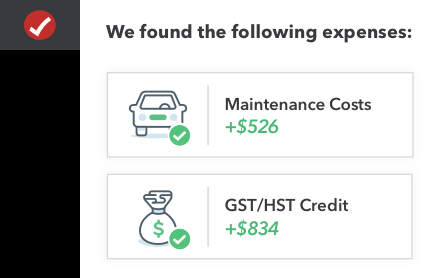 All of the following reviews have been submitted by actual customers who have used TurboTax Self-Employed Online to file their taxes.